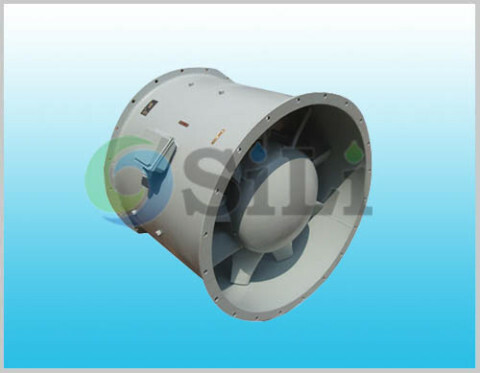 The CBZ marine fan is axial type, it is specially used for the marine or navy purpose. It is in axial structure type. 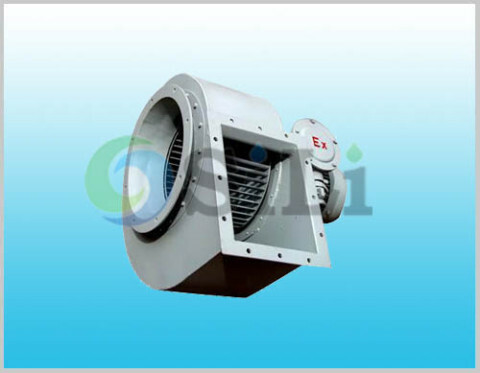 The CBZ fan is designed and manufactured according to a Chinese standard, GBII800-2008, Marine Axial Fan and Ship Building Norms. CBZ axial fan is suitable for cabin air ventilating and exchanging as well as boiler ventilation and so on. It can be used for both air supply and air exhaust. Refer to more details from the CBZ marine fan catalogue. The fan is made of anti-corrosive cast aluminum alloy, and being carefully balanced, and the casing is made of welded common steel. The fan casing can be in open type, and the fan can be in reverse condition. 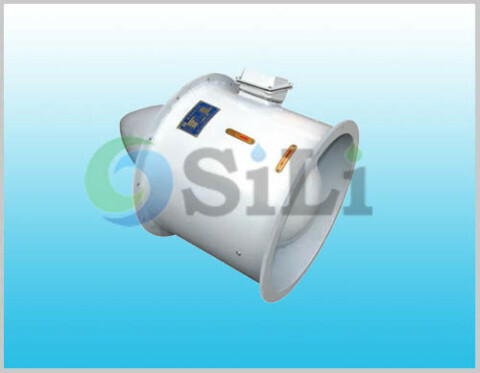 As desired, the casing can either be made into an integral one or open type along the axial direction, the impeller and the motor are fixed on the movable half of the casing so as to bring convenience for on-the-spot repair and the replacement of its spare parts. 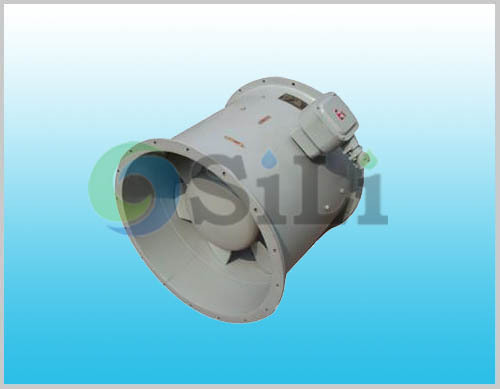 The fan can work with marine AC explosion-proof motor of 380V, 415V 50Hz/3phase, or 440V, 60Hz/3phase. It is totally enclosed, natural cooled, anti-corrosion.